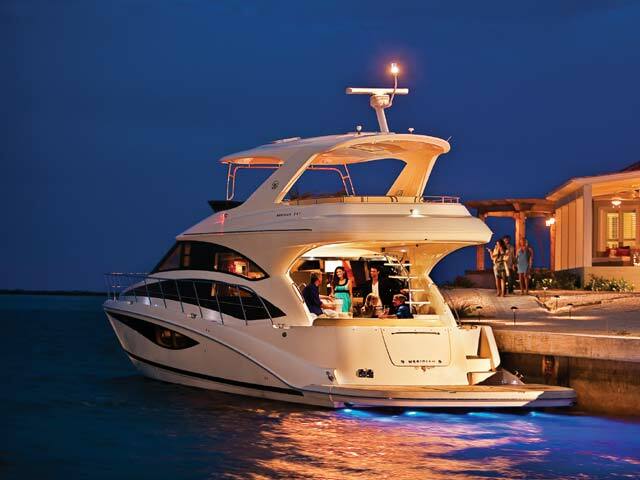 The flagship of the Meridian Yachts fleet represents a groundbreaking innovation for the brand. 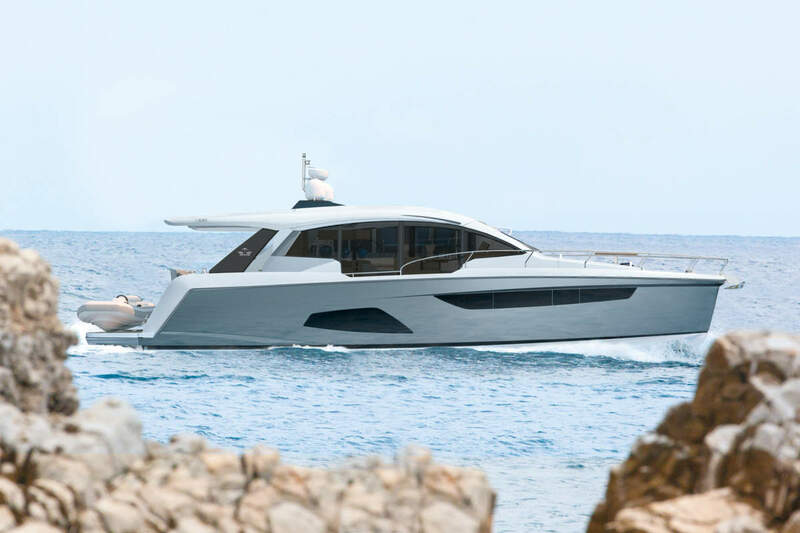 Establishing a new leading edge in naval architecture, propulsion and liveaboard comfort, the 541 Sedan more than succeeds at the core principles that define the fleet’s legacy – livability, maneuverability and cruisability – it sets new standards for each. The WSB team take a closer look into the 541 and its promises. 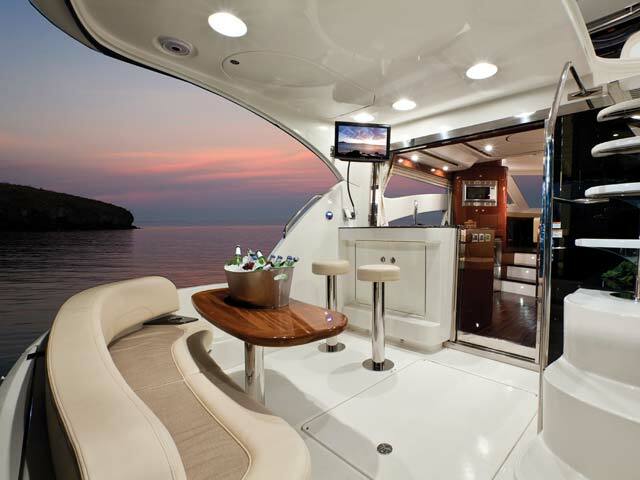 The aft cockpit blends seamlessly with the adjacent galley, while the flybridge with optional full-cover hardtop can provide seating, refreshments and entertainment for the whole crew. 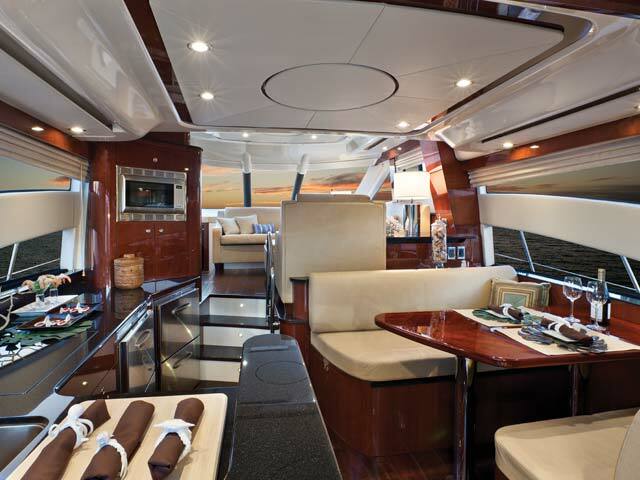 Updates for the 541 have been subtle and purposeful providing a well balanced approach to style and substance, engaging layout is well thought throughout providing those onboard with a sense of luxury and refinement. 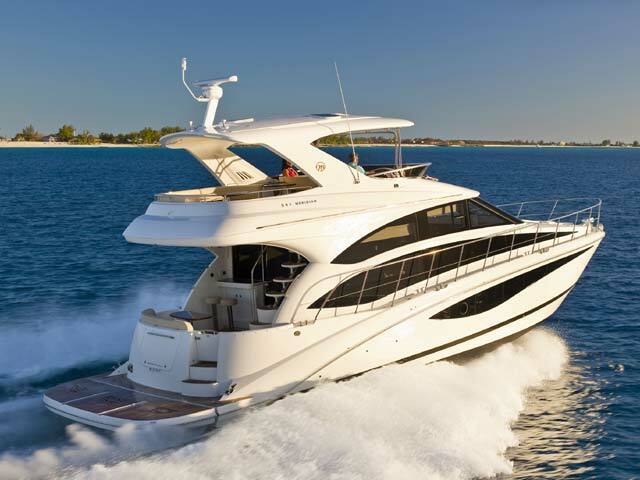 Meridian may only have a line up of 4 models in their range but it does provide the ability and platform for focus, meaning that each of their models, are designed to meticulous detail, putting the customer in a position comfort from the moment they step onboard.